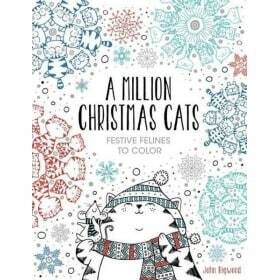 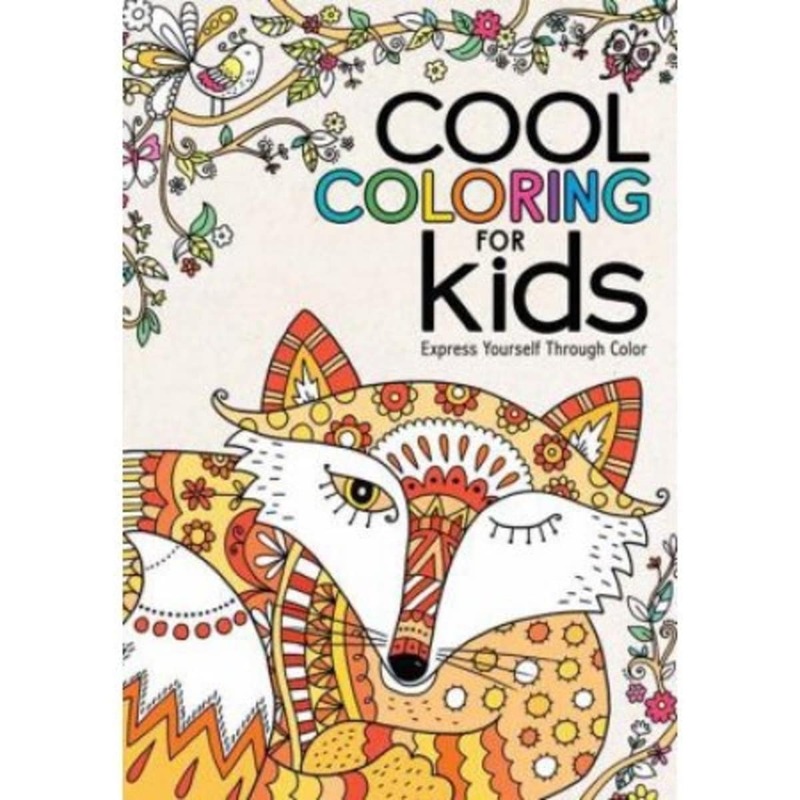 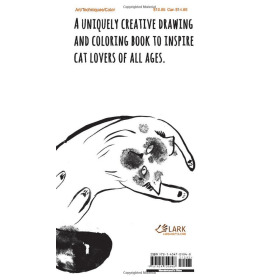 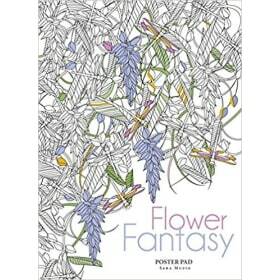 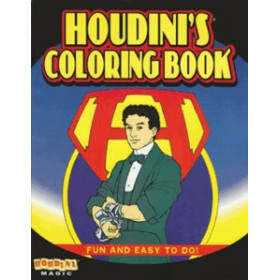 With its bright, eye-catching, and elaborate illustrations, Cool Coloring for Kids will entertain young artists for hours. 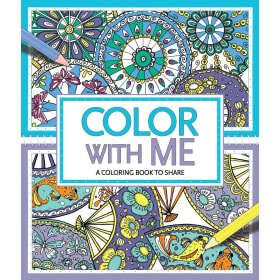 This unique activity book explores the connections between colors and emotions, so children can see how to capture their feelings through art: for example, red stands for courage, blue expresses serenity, and yellow conveys cheer. Each of the eight rainbow sections—red, orange, yellow, green, blue, purple, pink, and black—opens with a brief description of the color, and the partially filled-in pictures help jump-start children’s masterpieces.